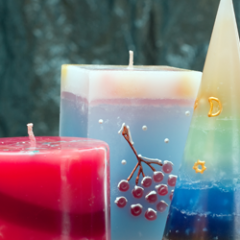 Wax Candle Art is a fun and exciting activity for event guests. Popular at college and high school events as well as summer picnics, bar/bat mitzvahs, birthday parties & indoor events, this craft is good for all ages! 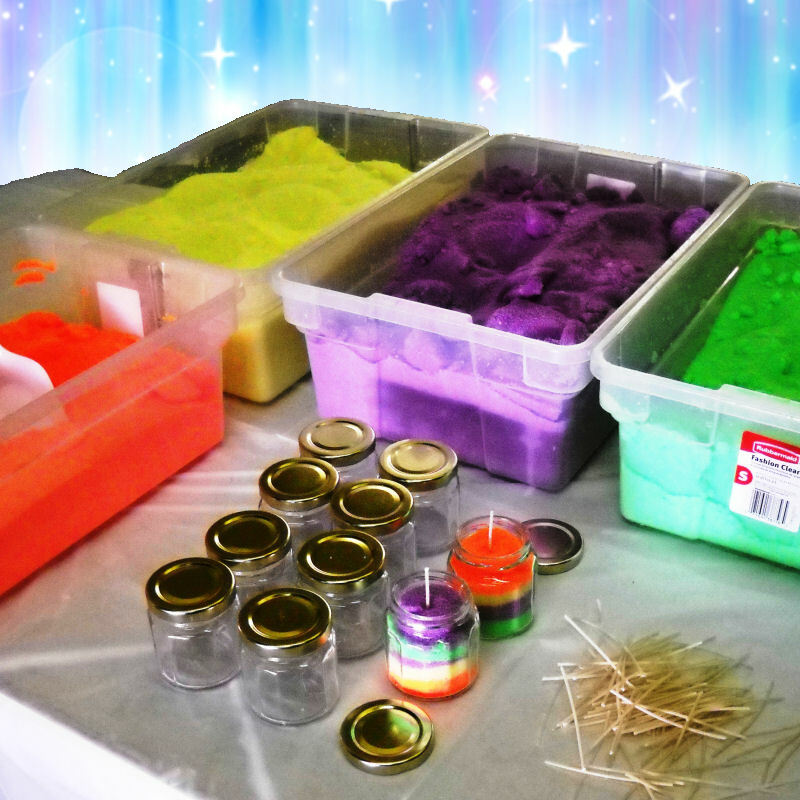 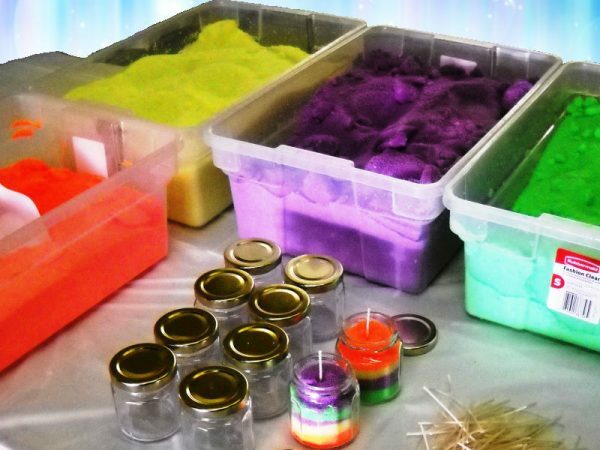 Guests will select their candle jar, and then add granulated, colored wax, as you would with sand art. 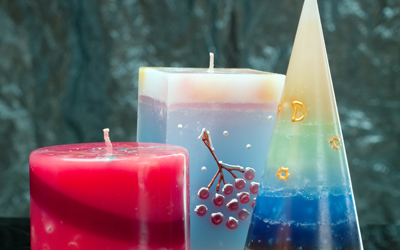 A Clowning Around & Celebration Authority staff member will then seal your colorfully layered candles and add a wick.